Jenga Jumiuya is currently raising funds to build a toilet structure at the Lengiloriti School in the Monduli area of rural Tanzania. Aim: Jenga Jumuiya has already funded the construction of two classrooms and completed two additional classrooms for this project in 2017 (Phase 1). In order to register the school with the government and properly utilize these facilities, a toilet structure must be built to accommodate the children attending (Phase 2). Cost: The project is expected to cost $7,000 for this Phase 2 endeavor, outlined above. As with all projects facilitated by Jenga Jumuiya, a named that means “Building Community” in Swahili, the Lengiloriti School Project is borne from the needs of the local community. The school will serve the villages of Lengiloriti, Lorkisale, Engorika, Naalarami, Embarurwai and Moita, a population of roughly 15,000 in total. The land for the school — more than 20 hectares — has been donated by the local villages and is located 27km from the main road. The next nearest school is roughly 15km away. Initially about 750 children will benefit directly from the project. While indirectly, the project will benefit further generations, the parents and relatives of these children, and the outlying communities surrounding the school. The project was requested specifically by the community with the hope that by giving their children an opportunity to excel in life through education, the well-being of the community as a whole would improve, thereby breaking the cycle of poverty that currently exists. Our Process: As with all Jenga Jumuiya projects, we will be working closely with the community to complete this project. The village has donated a significant plot of land for this project and will also help to provide the sand, gravel, and labor required for the construction. 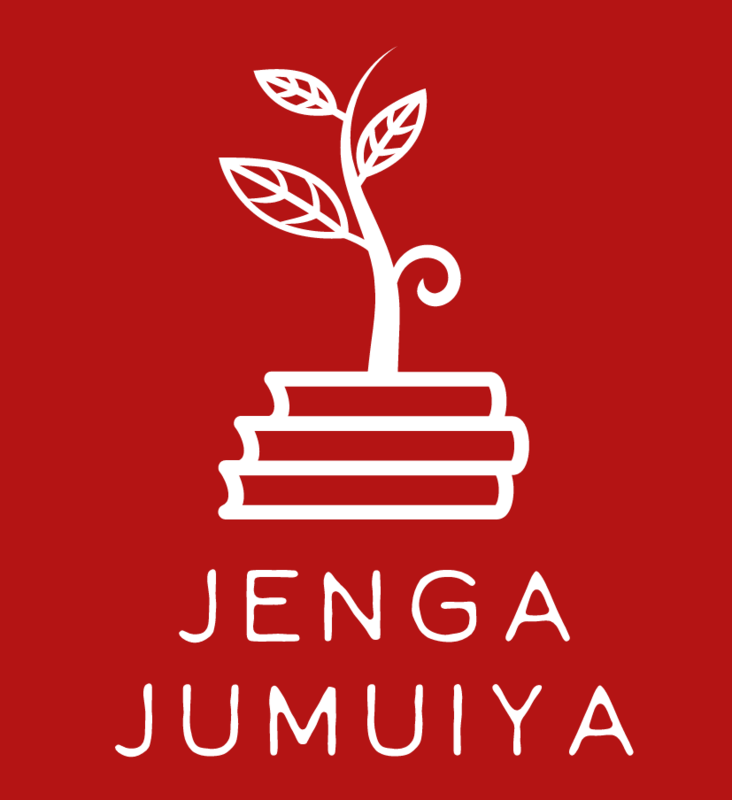 About Jenga Jumiuya: Jenga Jumuiya is a US-based registered 501c3 Non-Profit Organization focused on supported education in developing countries. Donations received via the below GoFundMe link will be earmarked specifically for the Nengiloriti School Project. Nearly 100% of all donations go towards their specified programs, allowing only for minimal administration fees such as bank transfer fees and GoFundMe processing fees. All donations to Jenga Jumuiya are tax-deductible within the United States.